Q. Who can I contact at Funk Library about with billing questions?  Contact the Funk Library’s circulation desk at (217) 333-2416 or aceslib@library.illinois.edu if you have a question about a bill you received for materials from the Funk Library. Also contact the circulation desk if you receive an overdue notice even though you returned the item.